Hold up. Ya'll this is a great sale! 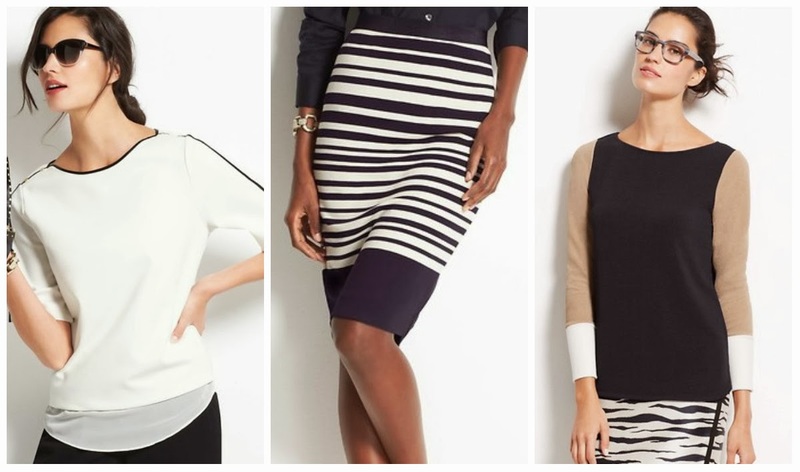 Ann Taylor is offering a one-day (January 25th) ONLY: 50% Off Entire Purchase with Promo Code STYLE50. Shop Now! I definitely stalked their website and they have some great stuff on clearance AND in new arrivals.